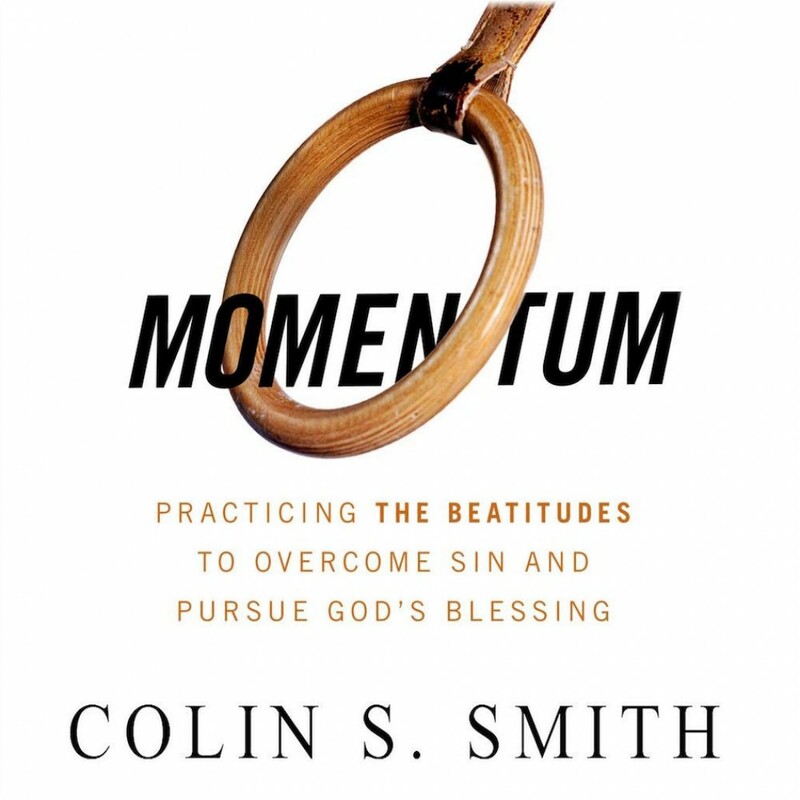 Momentum by Colin S. Smith Audiobook Download - Christian audiobooks. Try us free. The overlooked key to Christian growth... Do you know how you want to change, but not how to accomplish it? Does the personal transformation you seek feel like a pipedream? Does the gulf between who you are and who you want to be feel overwhelming? If you are a believer in Christ but feel stuck in your Christian life, this book is for you. Respected pastor and speaker Collin Smith explains how the Beatitudes, when rightly understood, are key to making progress in the Christian life. Considering each beatitude in sequence, and rooting everything in a Christ-centered theology, he teaches: The power of understanding your own weakness. Why you need an honest view of your sin. Practical steps for growing in each beatitude. The role of hardship in a Christian’s life. If you want to make strides in overcoming sin, growing in godliness, abounding in good works, and enjoying intimacy with the Lord, this book is for you. And if you have lost hope that any of these things are possible, this book is especially for you. You can make progress, starting today.